The author of Nobody’s Fool, Al Jacobs, is more than simply unique. His life has encompassed a host of activities which fully qualify him to present prosperity in a meaningful way. 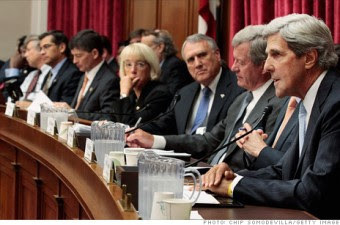 On August 2, 2011, in response to congressional deadlock over a debt-ceiling limitation, the United States enacted the Budget Control Act of 2011, establishing, among other things, the Joint Select Committee on Deficit Reduction, commonly referred to as the Supercommittee. This committee is charged with issuing recommendations by November 23, 2011, to reduce the nation’s deficit by no less than $1.5 trillion over a ten-year period. The Supercommittee consists of twelve members, all appointed by the leaders of the two major political parties. To ensure perfect partisan balance, there are three members each of Republican and Democratic senators, and a like number each of Republican and Democratic members of the House of Representatives. As of this writing, three days before the recommendations deadline, nothing but partisan dogma and illusive accusations have emanated from its members. There is no sign mutually agreeable suggestions will appear, and I suspect this was intended by its founders from the start. It’s my belief the Supercommittee does not exist to develop a sensible debt-reduction plan, but rather to act as a public distraction while the members of congress contrive among themselves quietly to further rig the system to favor their natural constituency groups. I suppose the futility of the Supercommittee should have been obvious from the start, considering who became its members. How could Congressman Christopher Van Hollen, (D, MD), who as a Maryland State Senator led efforts to raise taxes, prohibit oil drilling, and increase education and healthcare funding, find common ground with Senator Rob Portman (R, OH), who championed the elimination of capital gains taxes on homes and regards as his proudest moments the passage of a balanced budget amendment and welfare reform bill? 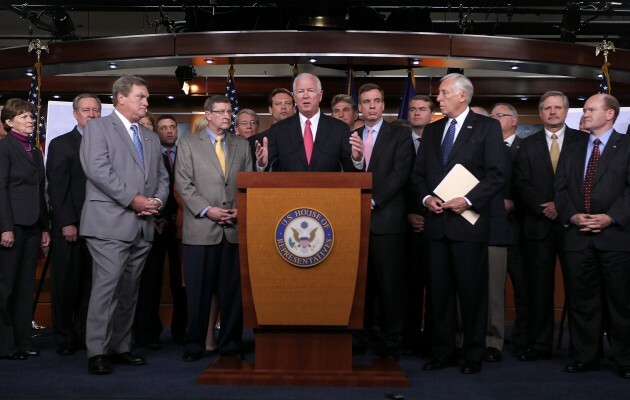 Another matter, relating to the assigned task of the Supercommittee, deserves consideration: Reduction of the national deficit by “no less than $1.5 trillion over a ten-year period,” or an average of $150 billion per year. Is this meaningful, considering the most recent estimate by the Congressional Budget Office of a $1.3 trillion deficit for 2011 fiscal year? Thus, a yearly $150 billion savings represents only 11.5% of the total deficit. This doesn’t deserve the hyperbole it receives. Al Jacobs has been an entrepreneur for forty years. His business experience ranges from property management and securities investment to appraisal, civil engineering, and the operation of a private trust company. In his book, Nobody's Fool - A Skeptic's Guide to Prosperity, Al presents his Ten Ground Rules for Success for achieving wealth and a prosperous life by outlining a philosophy for spending, borrowing, making sound investments, and how to avoid being victimized by America's many intimidating institutions. SGB Media Group's "Social Views"
2011 Al Jacobs c/o SGB Media Group. All Rights Reserved. Ethereal theme. Theme images by mammuth. Powered by Blogger.